Christmas in Coronado – San Diego destinations | Examiner.com. Where to Stay in America’s Finest City – San Diego destinations | Examiner.com. A Great Destination Wedding – San Diego destinations | Examiner.com. My husband and I love to travel. The USMC brought us to California from the East Coast and we’ve been exposed to so many new adventures since we moved out West. 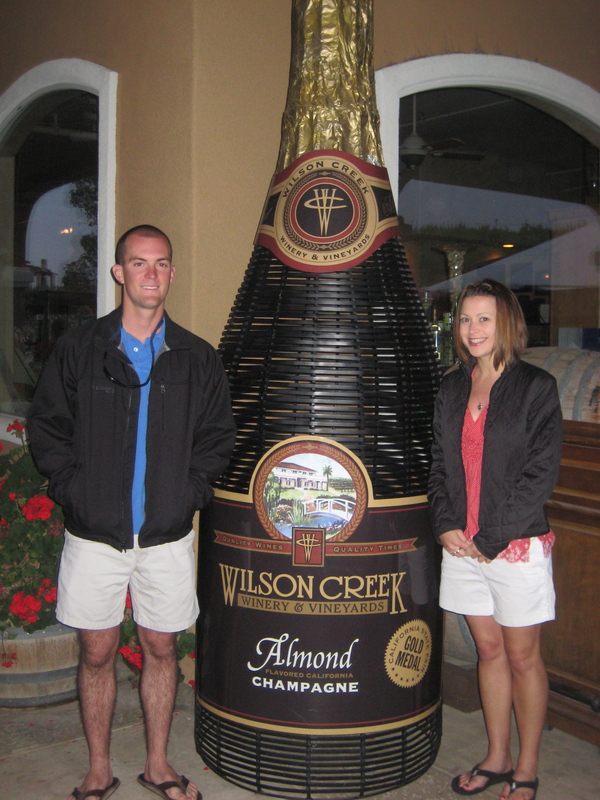 Sean proposed to me a year ago on Memorial Day in Temecula at Wilson Creek Winery. 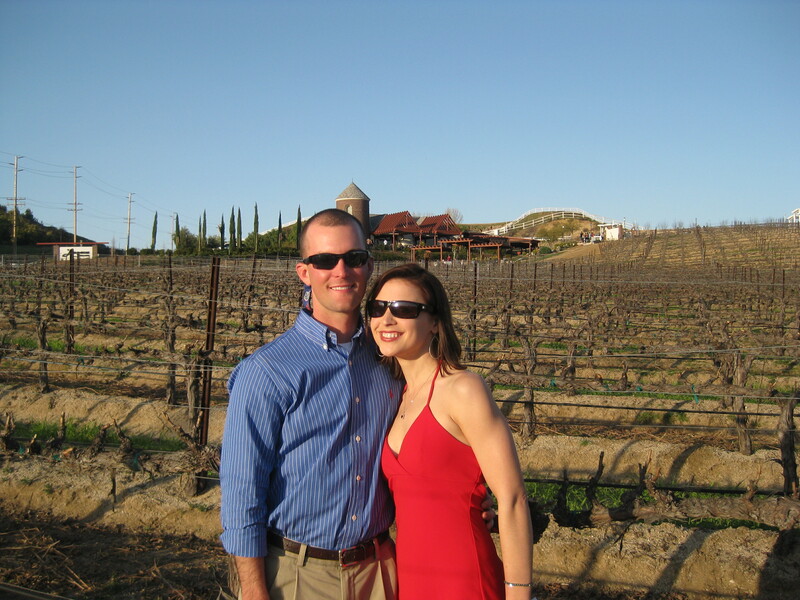 Temecula is a small, quaint version of Napa Wine Country..it’s certainly a hidden jewel. And this is just one of a large list of places to explore on the West Coast. Sean traveled overseas as part of his career as an AAV Platoon Commander. His mission, the LF CARAT, included Okinawa, Malaysia, Thailand, Indonesia and South Korea. In my former job, I worked for the resort industry as the Affiliate Rental Coordinator for ResorTime/Grand Pacific Resorts. I have since moved onto a new position with EOS International as a Market Analyst for library automation. However, I still have a great passion for the timeshare and resort industry and what it provides for all individuals. I believe each and every person should travel. It’s amazing how many beautiful an intriguing places are out there to explore. There is history untold and so many fascinating people to meet. I have already been more places than I ever thought I would go and I’m so thankful for that!